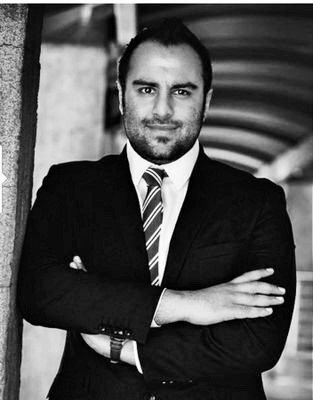 Ronak is a political economist with a huge passion for Africa and its development. As Director of Signal Risk, an exclusively African risk advisory firm, he focuses on the intersection of politics, economics and business on the continent. He was previously the Head of Country Risk at Rand Merchant Bank (RMB) providing in-depth analysis of economic, political, security and operational dynamics across sub-Saharan Africa. During his time at RMB, he also served on the Africa and International Management board, as a strategist and a number of exco positions. A prominent voice in print, radio and television in both the local and international media, Ronak has made frequent appearances on the likes of CNN, BBC, Al Jazeera and CNBC Africa, and also publishes regular opinion and analysis pieces. He has spoken at a number of the world’s top universities and at leading Africa focussed policy and business conferences as a moderator, panellist and keynote speaker. In 2016, he delivered a Tedx talk entitled “Embracing Africa: beyond the binaries” and in November 2015, he participated in the Asian Forum on Global Governance in New Delhi with a number of young leaders from around the world. Ronak is a fellow of the young African Leadership Initiative (YALI).